The ubiquitous rehabilitation bus aka “handyDART” provides persons with disabilities with a safe and efficient journey to their destination. It has become an indispensable transportation for persons with disabilities . 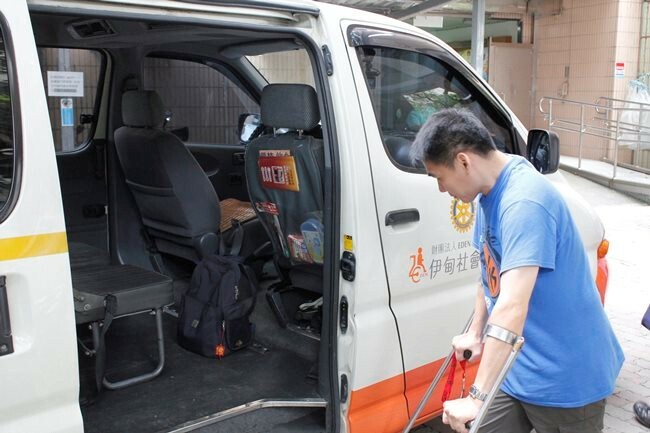 Eden Social Welfare Foundation cooperated with Accessible Transport Environment expert, professor Wu-Wang Lan, to implement handicapped bus service projects, and convinced China Airlines to donate three handicapped buses to Taipei City Hall. In the meantime, Taipei City Hall set up a Rehabilitation Minibus Fleet. 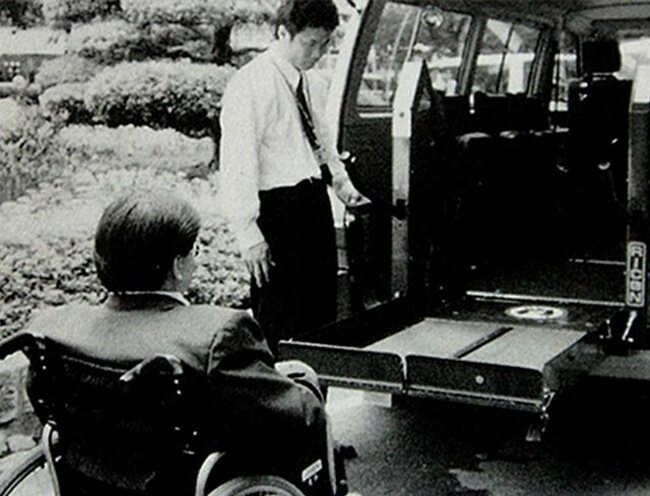 From 1990, Taipei City Hall appointed Eden to create a “rehabilitation bus service” operation. It has been the lead to provide point-to-point and dial-a-ride services to provide persons with disabilities with a more convenient transportation system. For many persons with disabilities, lack of transportation prevents them from going to school, work, rehabilitation, hospital, etc., because transportation is a fundamental need in daily life. A bus service for the persons with disabilities makes work, seeing a doctor and even travel a possibility for them. Convenient services let them reduce the dependency on others. They can go wherever they go want to and decide their own schedule. 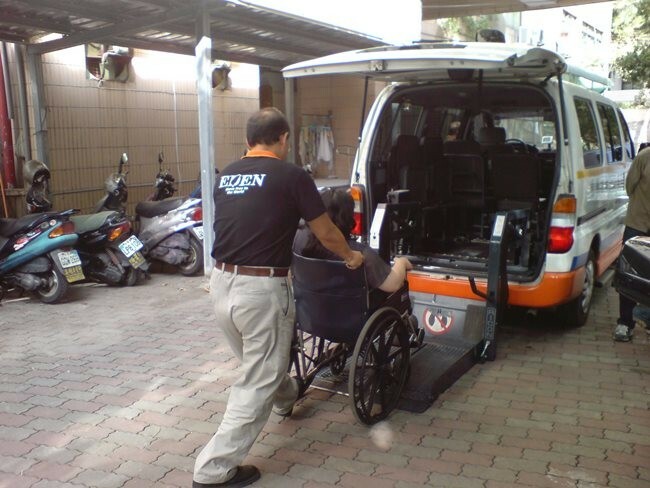 Eden rehabilitation bus service not only provides point-to-point service in Taipei, Hsinchu and Kaohsiung, but also supports in the remote island, PengHu, for persons with disabilities and elderly people in their transportation needs. Moreover, Eden is helping them solve some problems such as household registration, disabilities classification, welfare identity, etc. Thus, letting passengers feel at ease to go out and have joyous adventures. 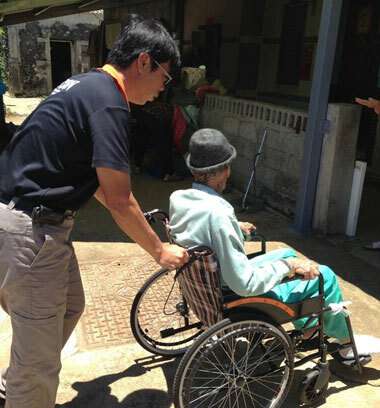 Helping and accompanying them in “regaining mobility,” and more importantly, regaining the possibility of independence, self-reliance and dignity in their life.